Easy to digest training available for your team facilitated by licensed clinicians and ACTC professionals. Educating your team to build a better organization. We communicate all day long! 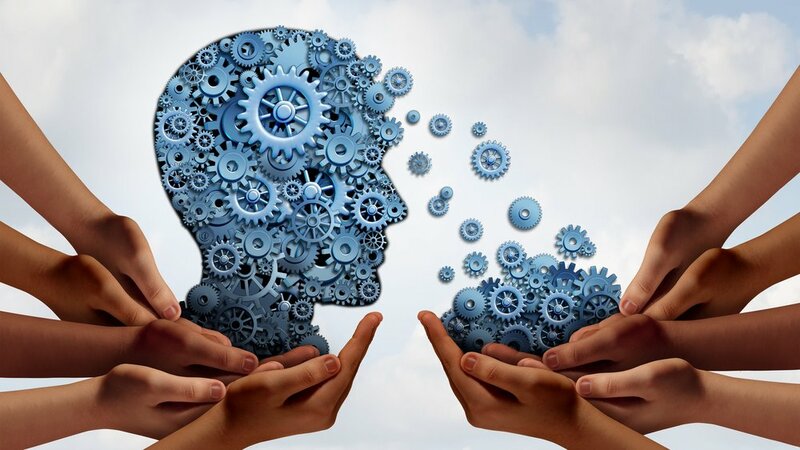 Understanding human behavior, including our thoughts, beliefs, backgrounds, biology and brain function is imperative to begin to build a toolbox for effective human interaction. A Chance to Change trained professionals can walk your team through a multitude of topics that have a direct impact on your workplace, including addressing difficult employees, dealing with tragedy, the practice of mindfulness, tough conversations, communication styles, and more! If you see a growing trend in your organization that you would like to address, we can help! Below are topics to get your wheels spinning, however, you don't have to stick to just these topics, we can address many behavioral health and leadership issues-just ask! These topics are suited to fit one-hour sessions, but could be expanded to a longer training, if needed. Often, employers like to incorporate longer training on the topics below as part of an all-day retreat or education session within the organization. Please let us know what works best for you! at 405-242-1304 or email chillenbrand@achancetochange.org to schedule a session today! Additional time is available. Please inquiry fir rates. Conflict Resolution or Fighting: What’s the Difference? Tattling or Reporting? Knowing the difference when it comes to professionalism and safety.